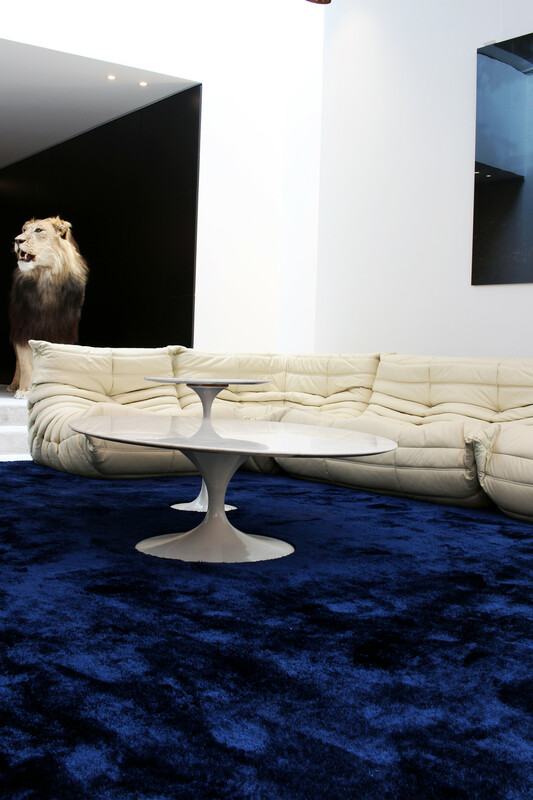 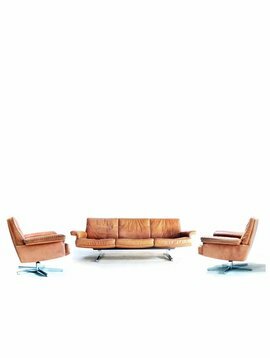 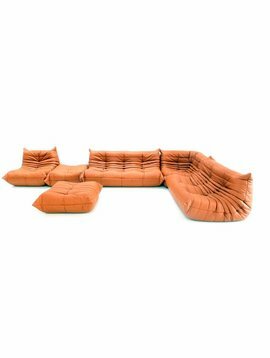 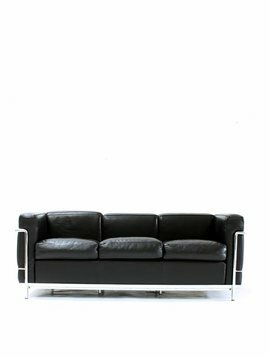 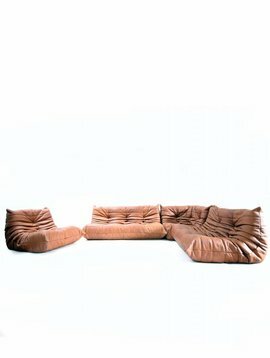 The Ligne Roset Togo salon was designed in 1973 by Michel Ducaroy. 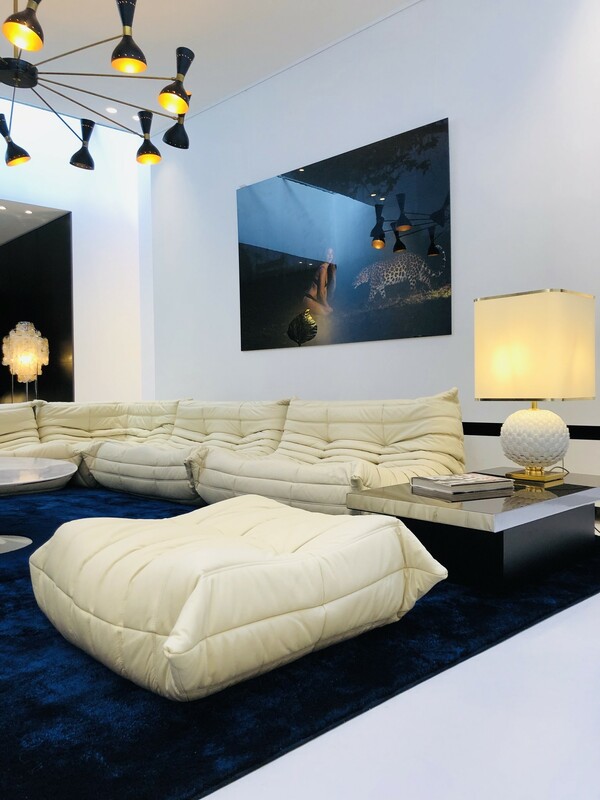 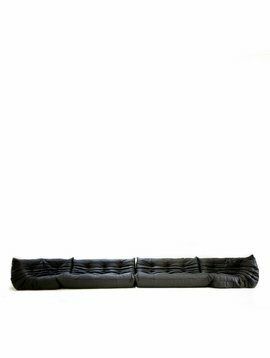 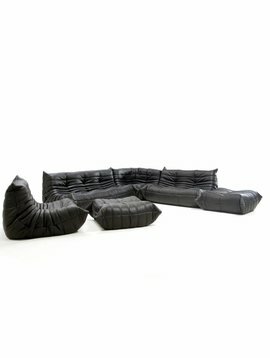 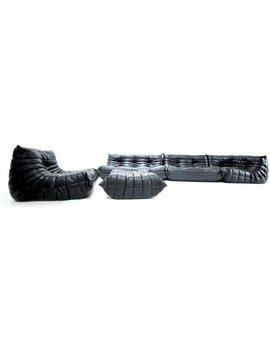 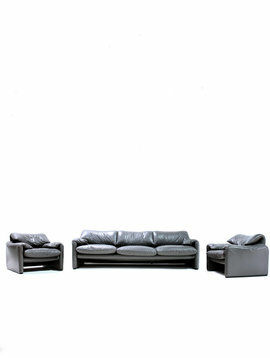 The togo salon is one of the most sought after sofa's of all time. 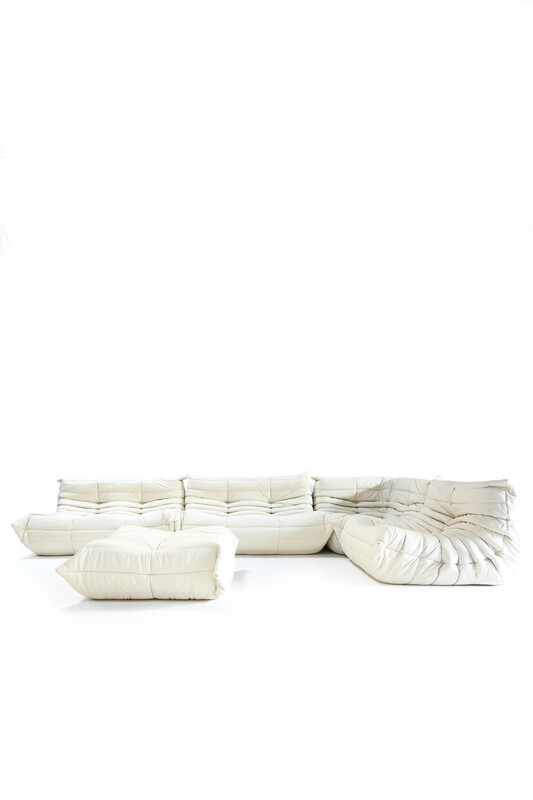 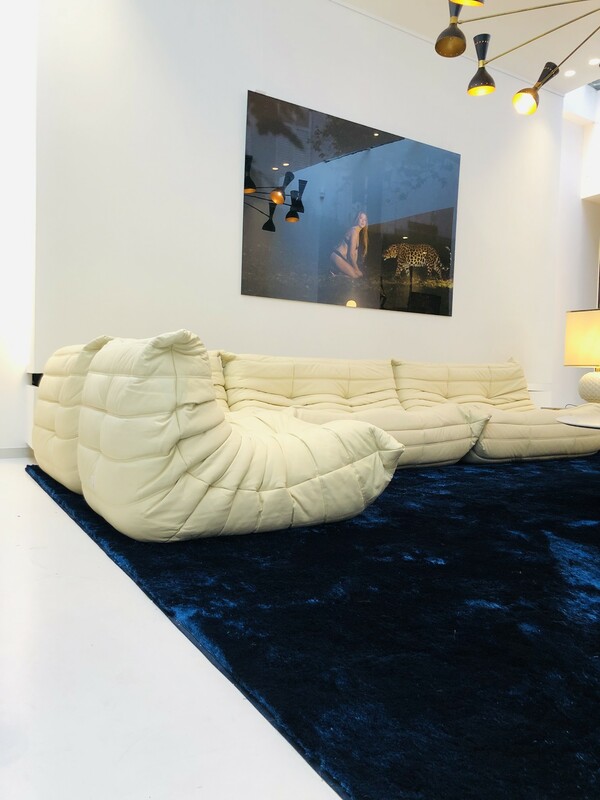 This salon is an original Ligne Roset togo from the 70s that we had completely reupholstered in ivory leather. 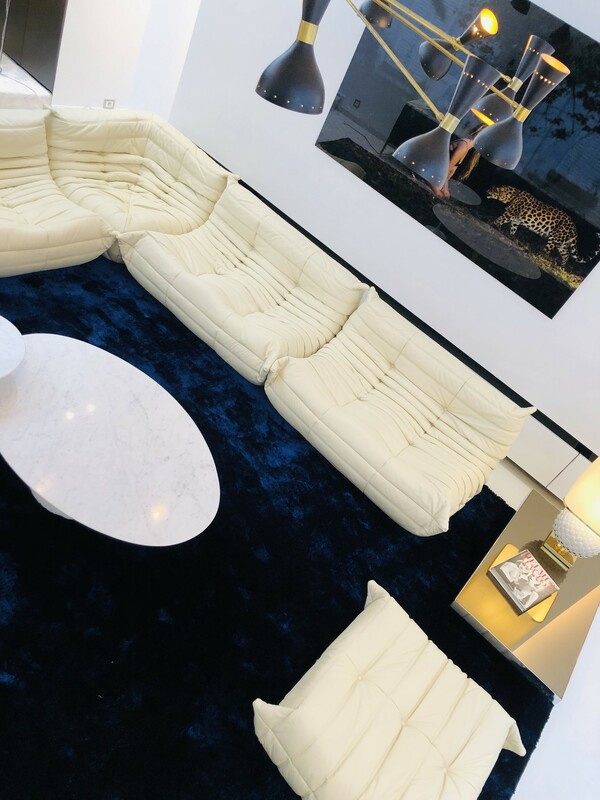 So this is a unique opportunity if you are looking for a seventies classic that is hugely popular in contemporary interior design. 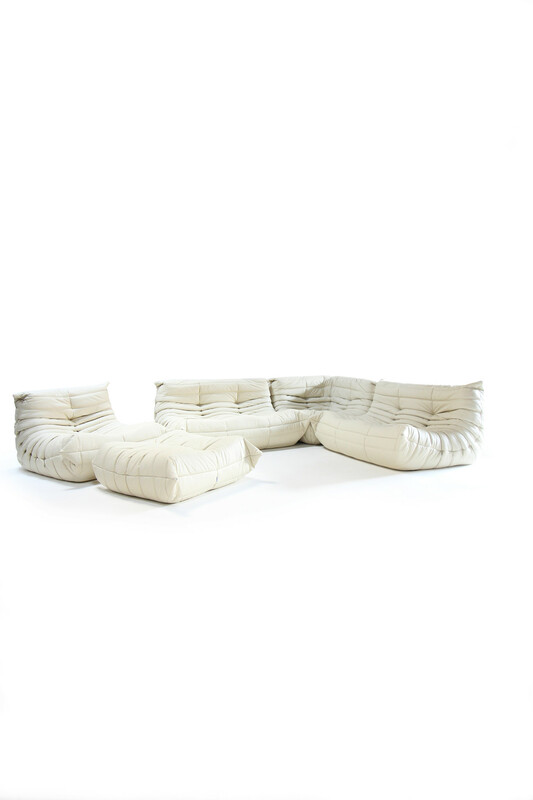 The togo not only exudes atmosphere and cosiness, but also gives you the ultimate seating comfort!